We know from years of research that when children feel happy, they feel safe. That is why we think it is important to make sure that we do everything we can to promote wellbeing in our school. We want everyone in our community to feel happy, safe and ready to learn, whether that person is a pupil, teacher, teaching assistant, part of the office team, governor or a parent. 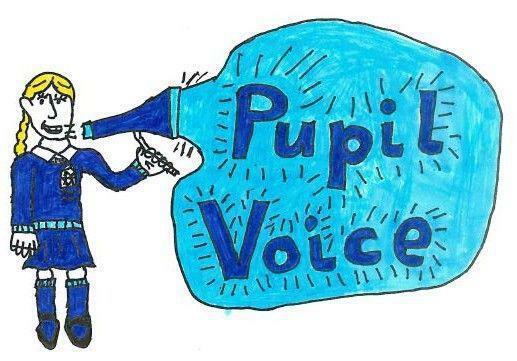 We do this by using our school council effectively; asking children to contribute to ideas and direction for key areas in the school; parent, staff and governor surveys; open afternoons; parent consultation evenings; governor meetings; PFHS meetings and so on. We do this by making sure that everyone is aware of our behaviour policy and expectations. 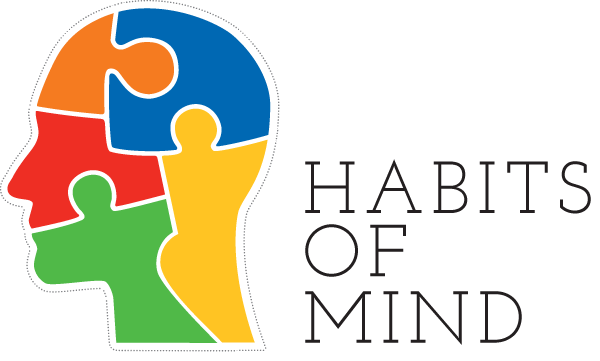 Children in school know that there is an expectation that they will be responsible for their decisions and actions. If they are positive, there is likely to be a higher level of wellbeing for them and their peers and if they are negative, there will be a consequence to enable them to restore and repair wellbeing for those affected. Equally, there is an expectation that the behaviour of adults is appropriate. This includes all employed staff, but also those connected to the school such as parents, governors and contractors. We do this by 'thinking about thinking'. There is a lot of research that shows that good learning is not about remembering key facts or information that might help with a test, it is finding out about how you learn and thinking about how you think - what strategies do you use, which are easiest for your style of learning, how willing are you to get things wrong and keep trying - it is these things that develop good learners. In our school, we try to inspire children and adults to become good learners, using resilience, persistence and a growth mindset to keep learning, even when things get tough. We talk about 'jumping into the learning pit' and finding resources, tools and people that can help us get out again. 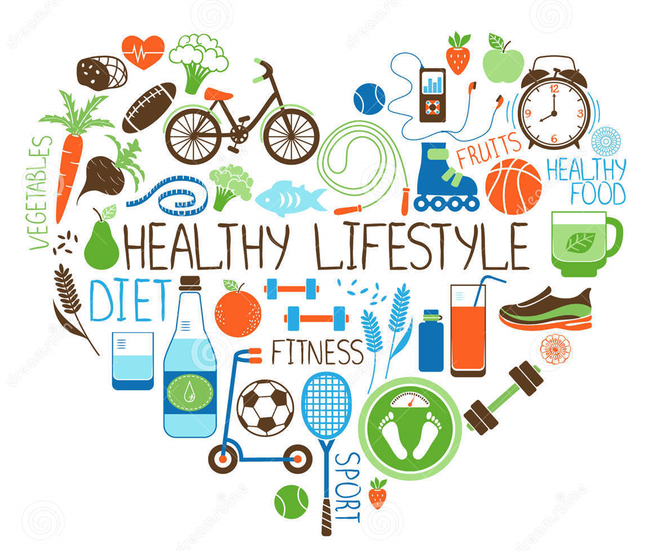 Holywell School has achieved 'Healthy School' status because we have shown over time that we are committed to promoting healthy lifestyles for those in our community. We do this through food education as part of PSHE lessons, as well as promoting healthy lunchboxes and ensuring that the school meals are the best that we can offer our children. There are many opportunities for children to take part in exercise and sporting activity throughout the teaching week, but there are also many extra-curricular clubs that offer additional opportunities. These include football, athletics, yoga and streetdance. We do this by talking to anyone we can about fairness and equality. We have a register of Special Educational Needs and our SENCo works very closely with staff, parents and children to ensure that those children have access to the curriculum in a way that suits their need to enable them to learn and make progress. We also use the conversations we have with others to check that we are giving all members of the community access to learning without barriers wherever possible, regardless of their gender, ethnicity, sexuality or ability. There are many opporunities for parents, carers and the general public to visit our school and find out about the learning going on in school as well as offering learning opportunities for parents through workshops and information events. We do this by ensuring that all members of our community know what our attendance, punctuality and accountability expectations are. 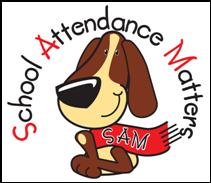 Each week, we share the current attendance information with children in assembly and with stakeholders on the school website. Mr Callaghan also shares termly attendance in his newsletters. Staff ensure that children and parents are aware that punctuality is vital to maximise learning and this information is shared at parents evenings, on school reports as well as informally. Our Family Liaison Officer, Mrs Shellard, works really hard to communicate with parents regularly, making 'first day calls' when a child is absent. 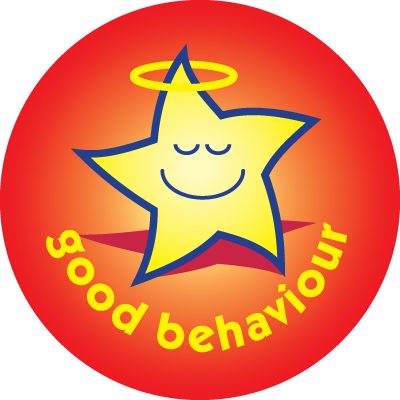 We also share behaviour celebrations and concerns with parents and carers with telephone calls, letters home and certificates. We know that safety has to be an integral part of everyone's responsibility, not only in school but also in life. We do this by talking to all of the children in our school about being safe. We talk about being safe in terms of Stranger Danger, as well as being safe online. We teach the children about ways to be safe and measures they can take to be safe but none of that can really have any impact until it is needed in a real situation. Though we wish that our children never have to worry about being safe from harm, we need to trust that they have enough information to know what to do if they ever find themselves in an uncomfortable situation. If and when any situations arise, either at school or at home, we encourage children to talk them through with us without fear of judgement. We talk about thought processes and decisions made and the impact of these, both positive and negative, to try to determine what could be done should the issue arise again. We kknow that prevention is better than cure and so we ensure that every child takes part in safety initiatives, including anti-bullying week and our regular esafety programmes. 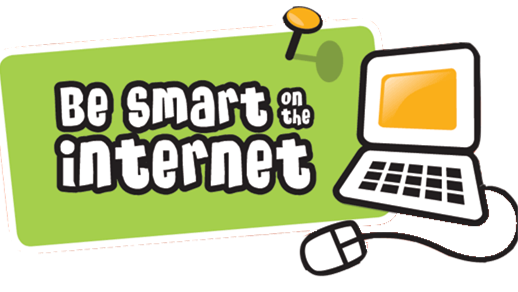 We also try to ensure that our parents and carers have enough information about safety issues such as online safety so that they can make informed choices. Our governing body and whole staff make an ongoing committment to ensuring children are safe by making sure that we follow our health and safety policy as well as following all of our safeguarding procedures. We do this by making sure that we are approachable and transparent. All of our staff want what is best for the children to enable them to learn and so we work together as a team to identify and support when things aren't going as expected. Children in school sometimes let us know that they are worried or sad and in those cases, we can offer a 'talking time' programme with one of our pastoral team. We are also able to offer this time when parents or class teachers approach and identify when a child might benefit from a bit of time to talk through feelings. From time to time, families run into difficulties and need a bit of help. Our FLO and SENCo do an excellent job of working together to get help for those families, whether it is for helping to access a service to benefit a child's learning such as the Educational Psychologist, or to benefit the family's general wellbeing such as a Debt Management programme or food bank. Whatever help may be needed, we are always willing to do our best to help so that we can get the best learning from happy and safe children. 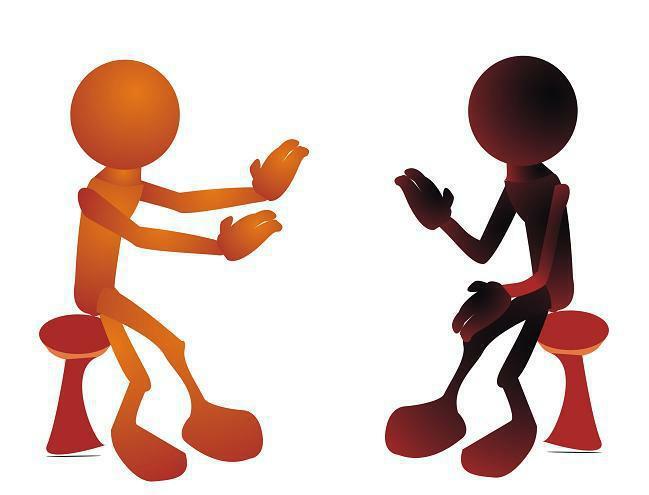 Counselling Directory If you would like to engage the services of a trained cousellor, click on the link to access the Counselling Directory.